We’re pleased to announce that our latest plugin, WooCommerce Quick View Pro, has been officially certified as being compatible with the world’s biggest multilingual plugin – WPML. All our other plugins were already certified as being WPML-compatible, and people have been using them on multilingual websites for several years. 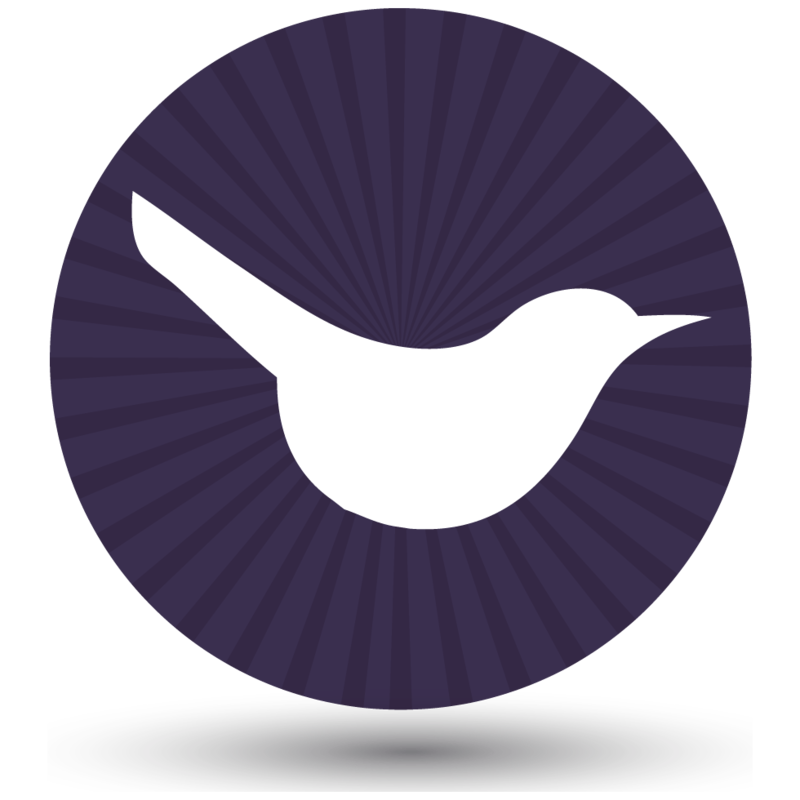 We’re happy that our WooCommerce Quick View plugin has now received the same recognition. 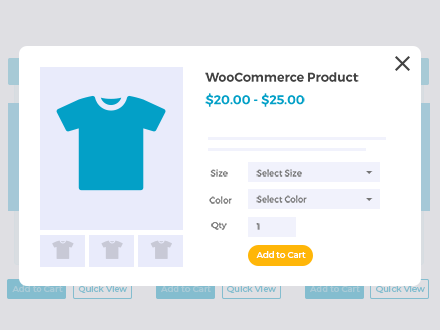 WooCommerce Quick View Pro speeds up the buying process by letting customers view information about each product in a lightbox. It makes it easy to buy without having to visit a separate page for each product. If you have a multilingual WooCommerce store, then you can also translate the quick view buttons and the lightbox content. For example, you can view translated product titles, short descriptions, etc. in the lightbox. To do this, you need to use a WordPress multilingual plugin such as WPML. Website translated into French with WPML, with French language quick view buttons. Example of a translated WooCommerce quick view lightbox for a variable product. To learn how to translate the quick view buttons and lightbox, please see our knowledge base article about using WooCommerce Quick View with WPML. WPML have also provided a demo site where you can test drive the two plugins together. 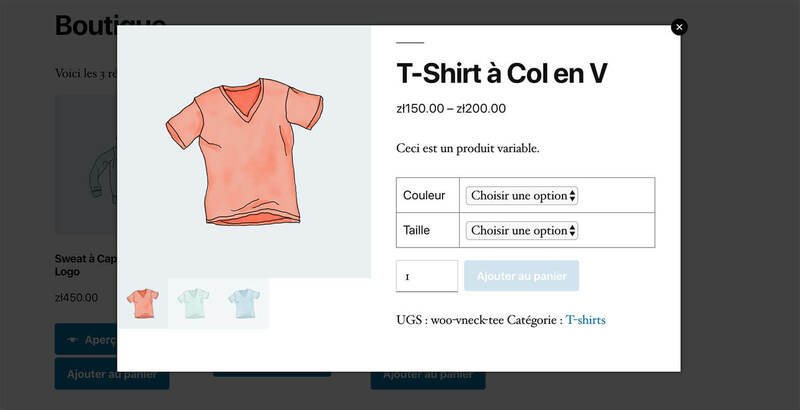 Navigate to the French language version of this demo, and you will see the translated WooCommerce quick view plugin in action.